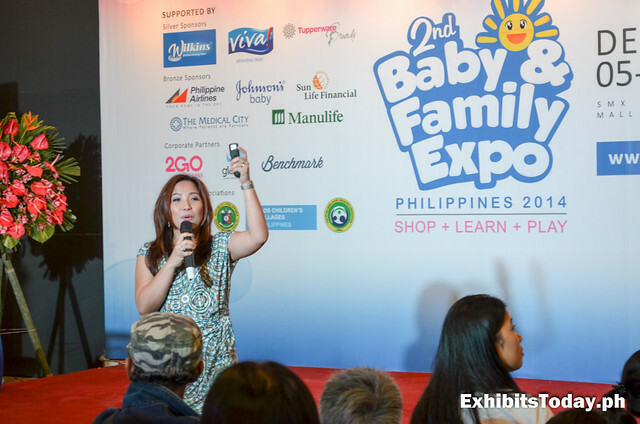 One of the guest speakers discusses about the financial planning. 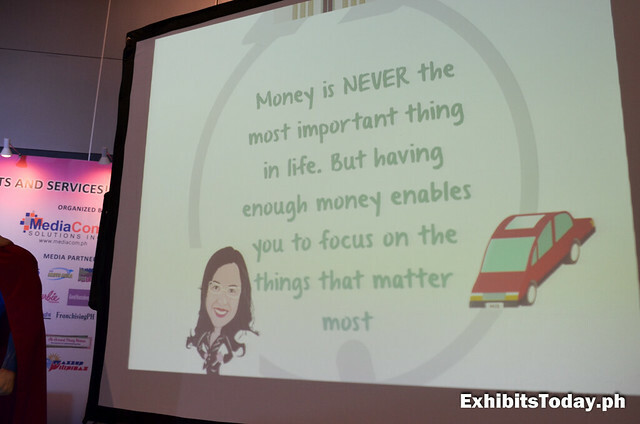 Below is one of the quotes from the her presentation. 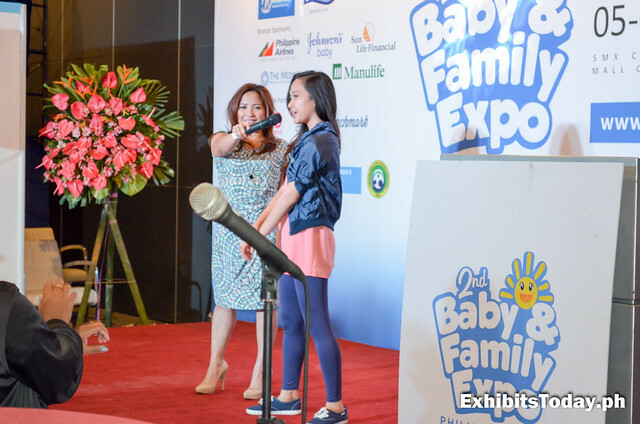 To give the audience some exercise, her daughter teaches some basic dance steps of Gangnam Style. 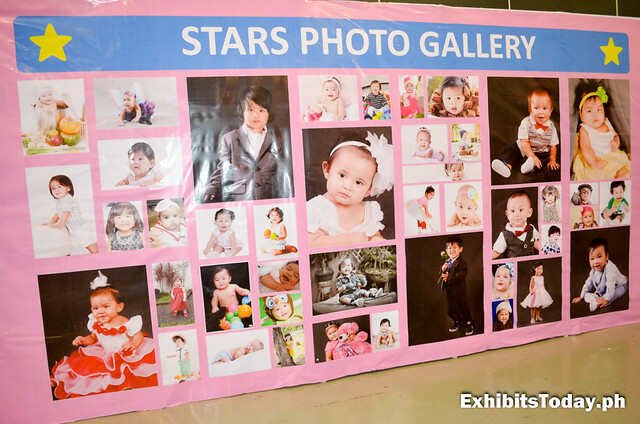 Here's a cool collection of portrait pictures of adorable babies and kids. 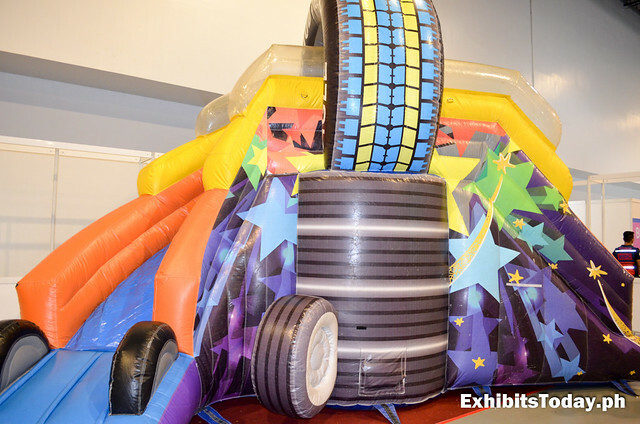 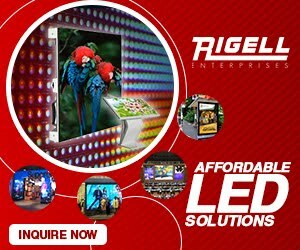 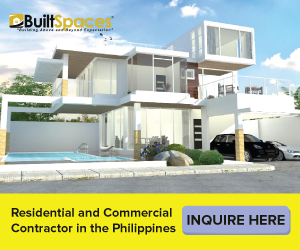 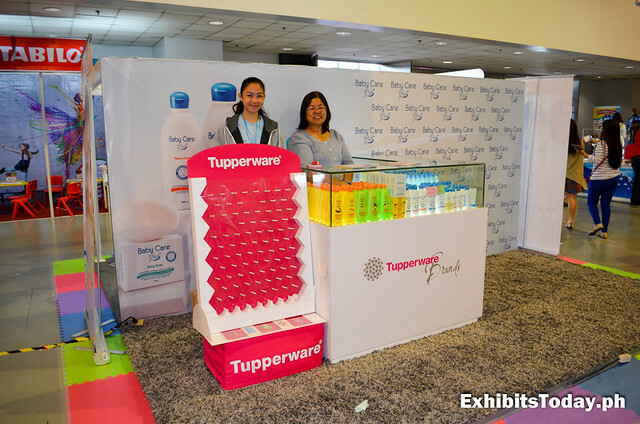 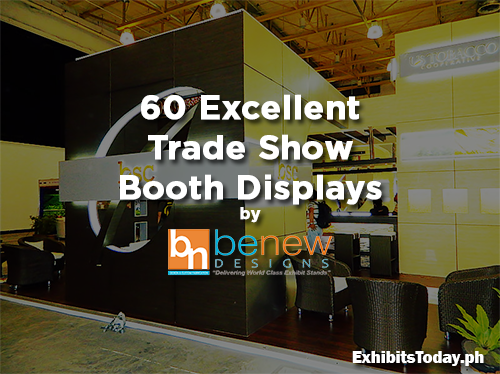 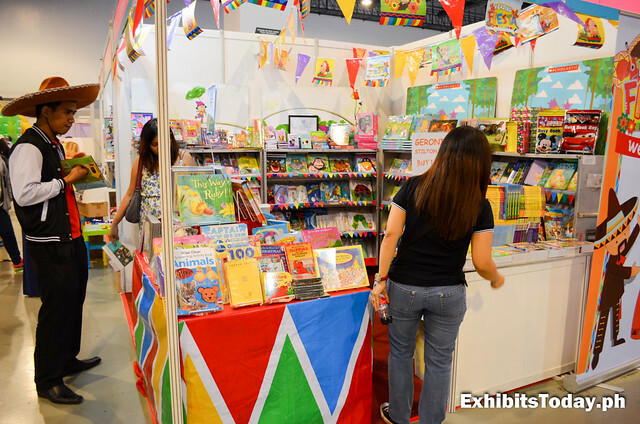 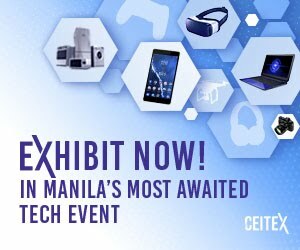 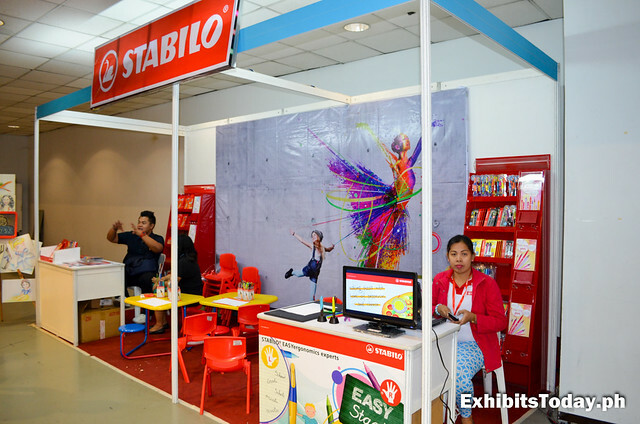 Let's take a look to some of the exhibit booths in this event. 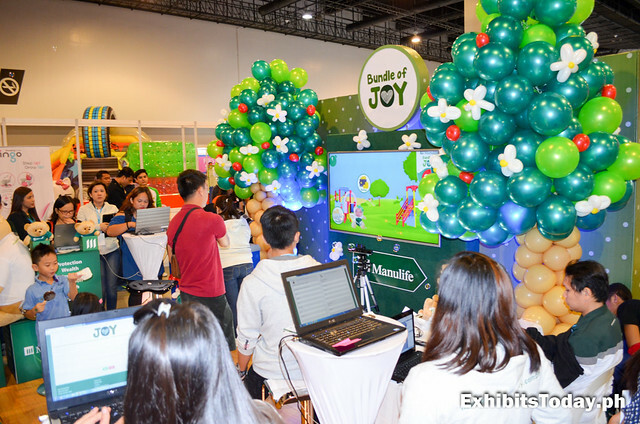 First, Bundle of Joy attracted the interest of the visitors through their interactive video game. 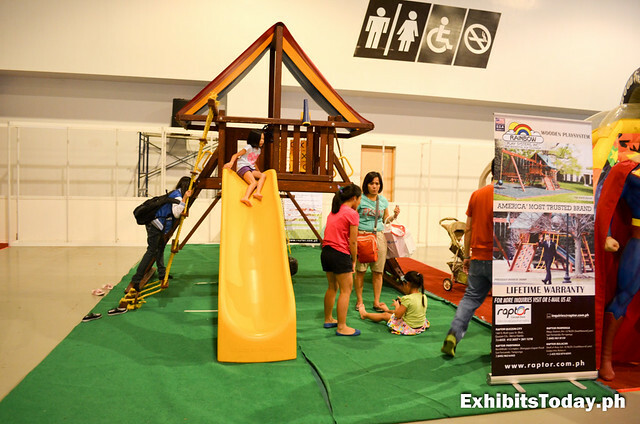 Goldilocks is also present in this expo event. 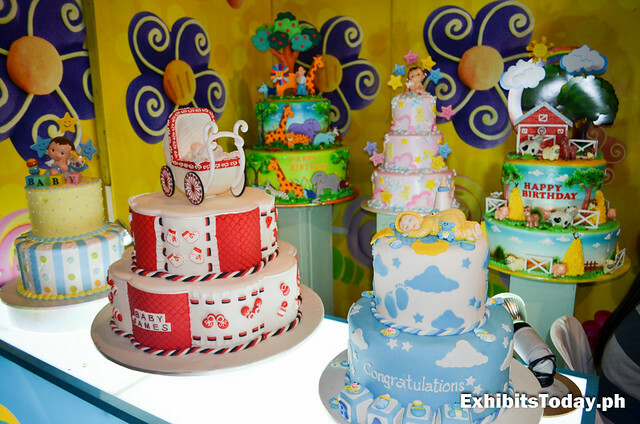 Below are five examples of their personalized delicious birthday cakes. 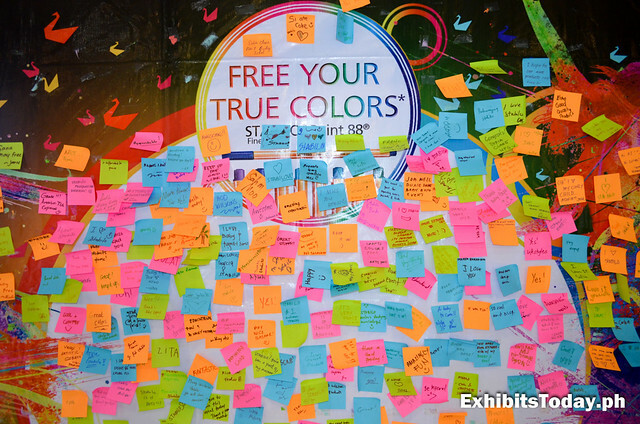 Visitors are able to express what's on their mind through this sticky notes wall. 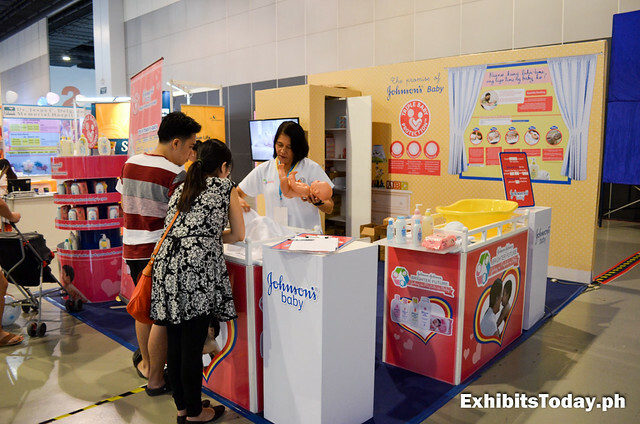 At the exhibit stand of Johnson's Baby, there's a free tutorial dedicated especially for new parents on how to give your newborn infant a bath. 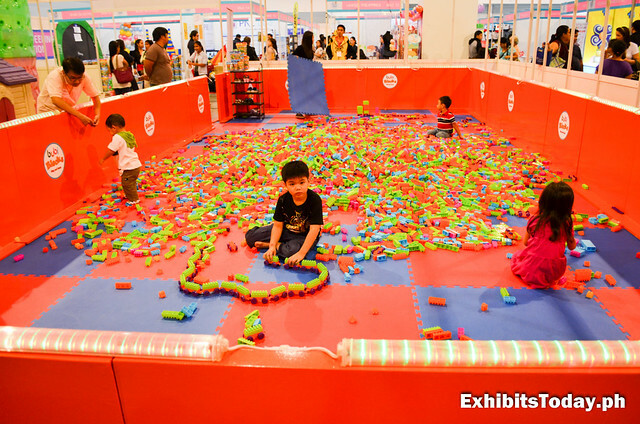 Like I said above, there's a playground for the children of the visitors. 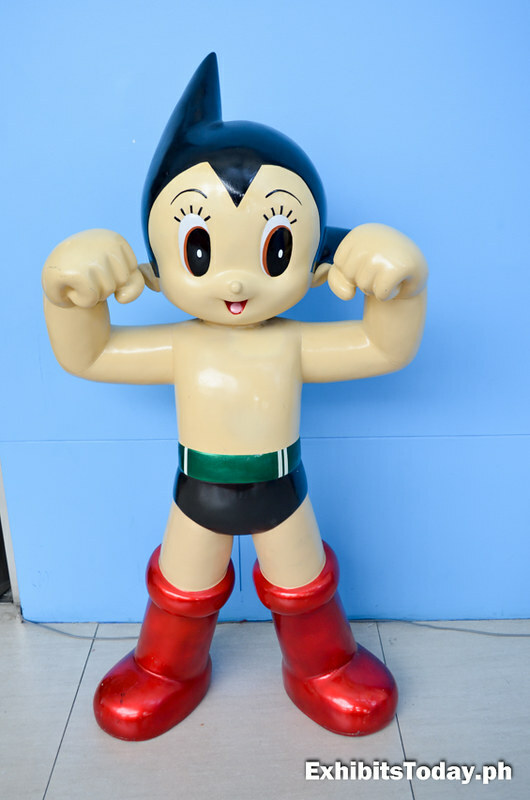 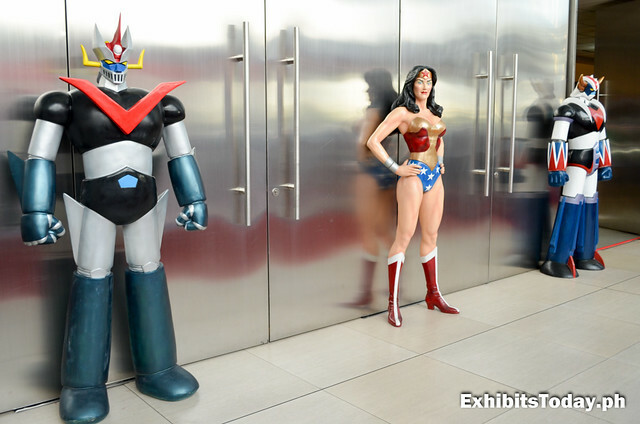 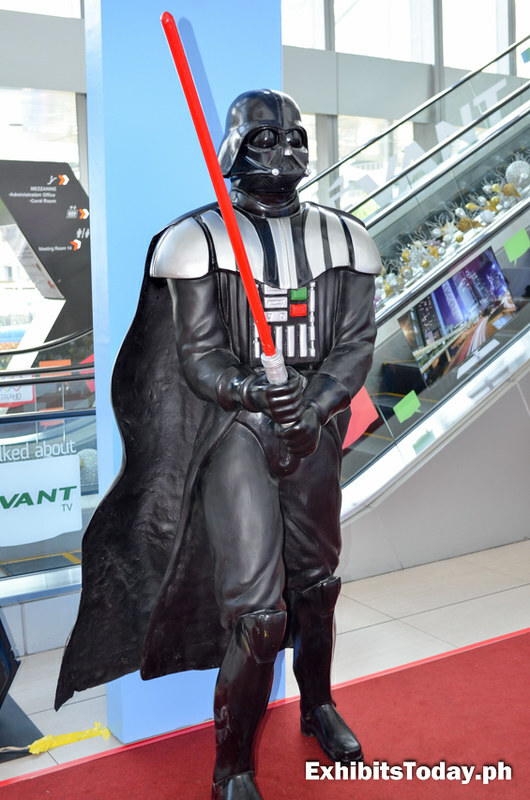 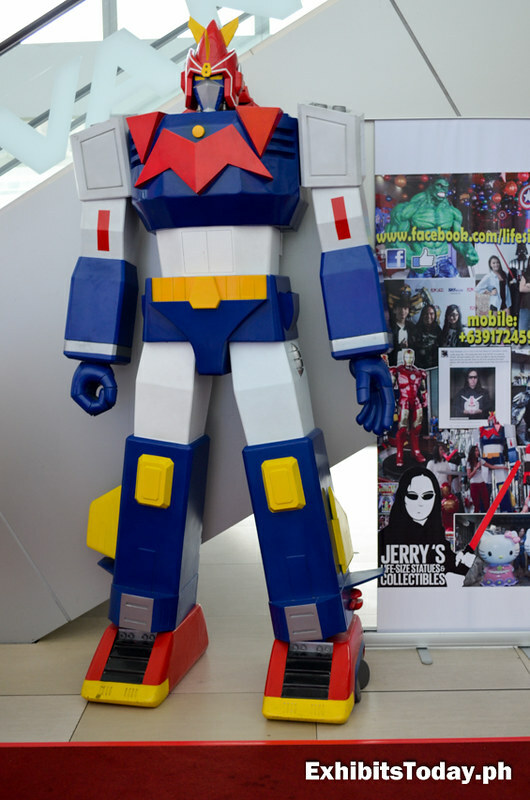 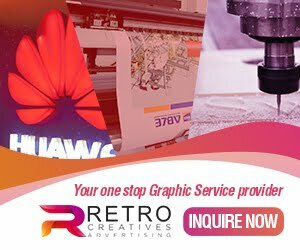 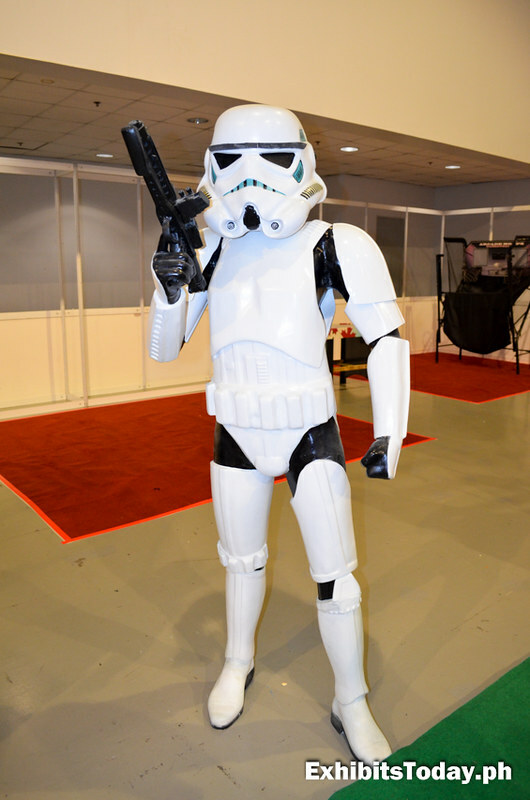 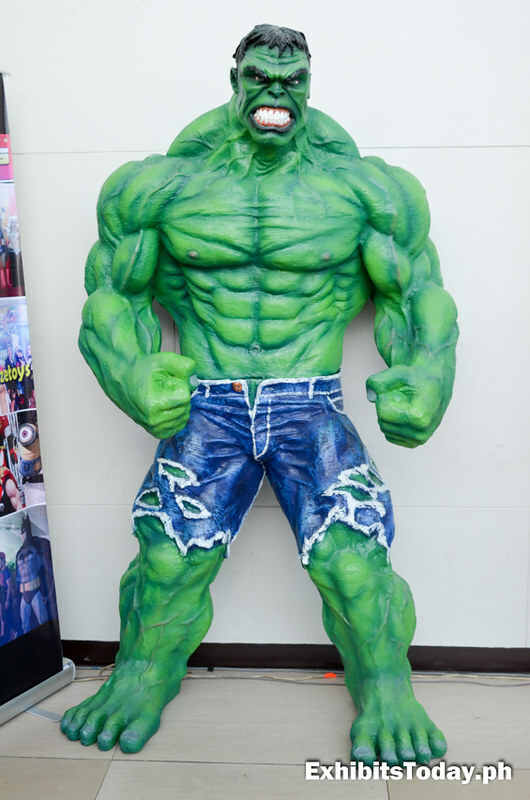 What makes this expo event unique is they have cool life-sized displays of popular anime cartoon and movie characters like Astro Boy, Wonder Woman, Voltes V, Stormtrooper, Incredible Hulk and Darth Vader. 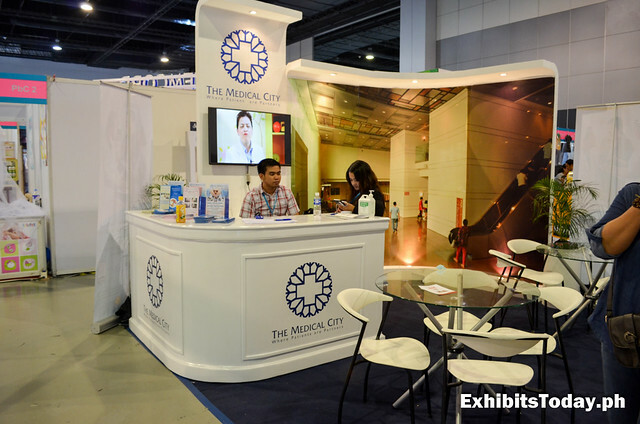 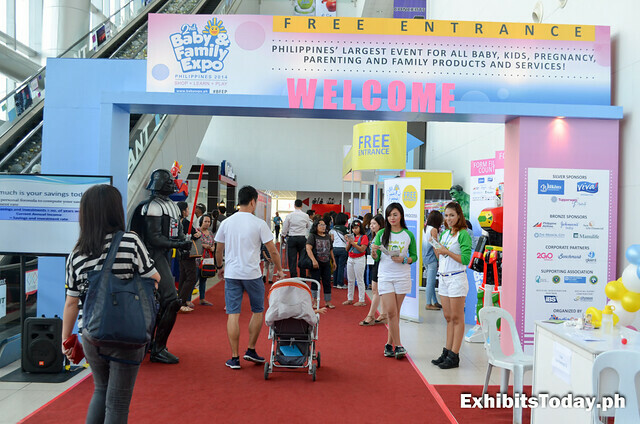 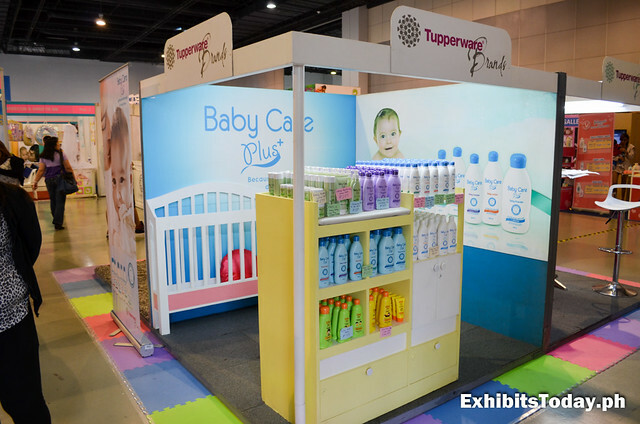 Till next, congratulations to MediaCom Solutions for making this year's Baby & Family Expo Philippines a success!